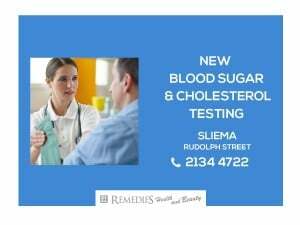 NEW TESTING FACILITIES AT REMEDIES, SLIEMA (Rudolph Street) - AM Mangion Ltd.AM Mangion Ltd. 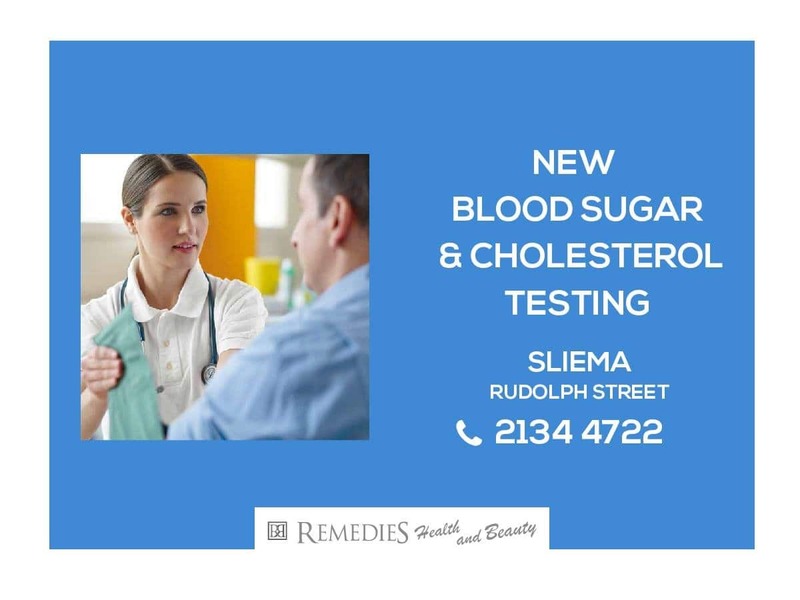 REMEDIES PHARMACY & CLINICS are proud to announce the launch of the Cobas 101 system at REMEDIES, Sliema (Rudolph street). 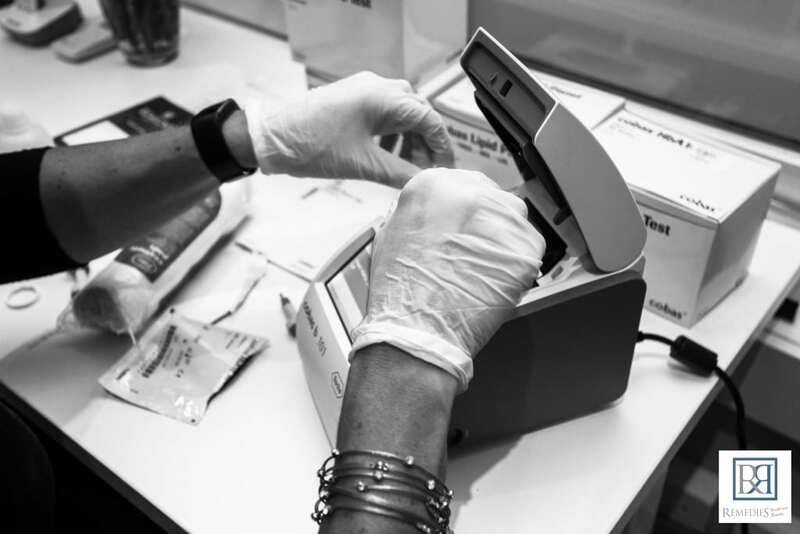 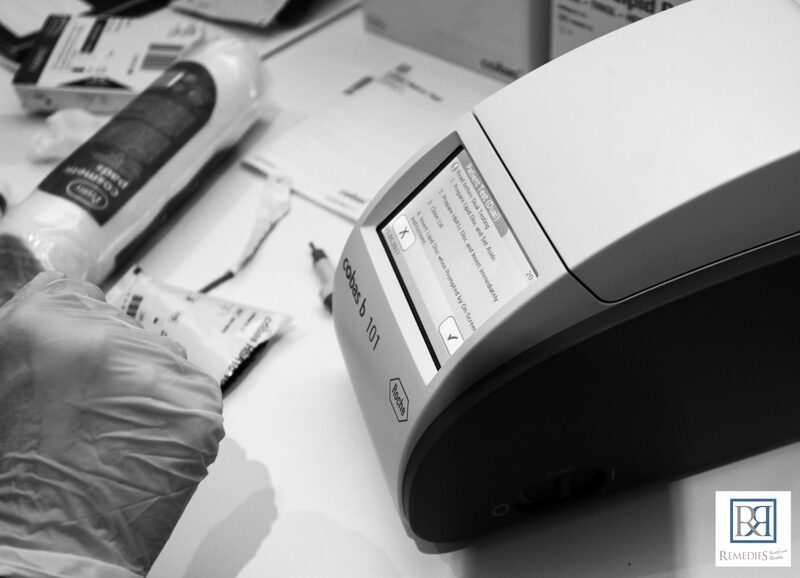 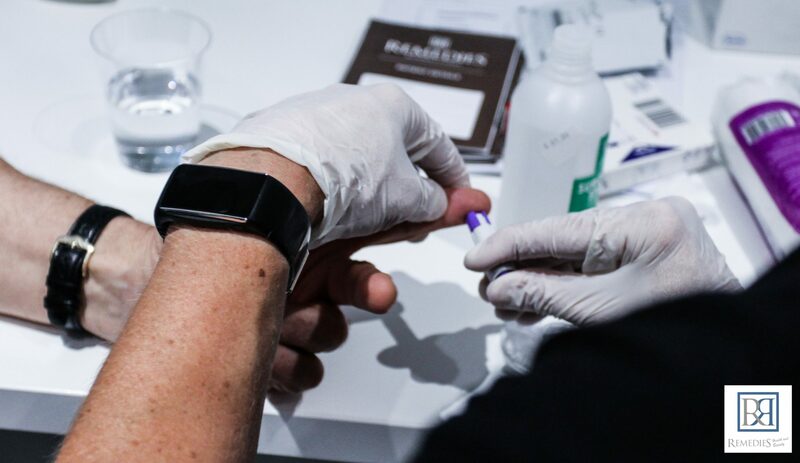 The Cobas 101 system can support Pharmacists to optimise the management of diabetes and dyslipidaemia and support the early detection of patients with metabolic syndrome who are at high risk of developing CVD and diabetes.